Are your Summer Toys Properly Covered? It’s that time of the year we’ve all been waiting to enjoy, Summer! With the beautiful weather also comes many opportunities to have some fun with summer toys. Summer is the perfect time for long trips in the family RV or motorcycle rides for an afternoon cruise. You should make the most of your summer toys, but it is important to make sure they are covered before doing so. The owner of any vehicle should thoroughly understand their auto insurance policy and identify any limitations within it. Many auto insurance policies do not completely cover RVs and motorcycles, so you may want to take out a separate policy that would fully insure your summer vehicles. Doing this could potentially save you a lot of stress and money in the future. 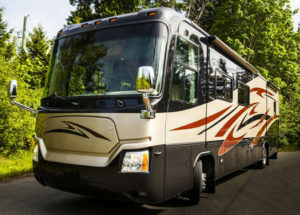 If you are looking for an auto insurance policy for your RV, you’ll want one that offers total loss replacement, emergency expense coverage and 24-hour roadside assistance. This kind of coverage will provide peace of mind when taking those family RV trips this summer. If you’re a motorcyclist, then you should also have a separate auto insurance policy that completely covers your motorcycle. There are many discounts available to those looking to purchase motorcycle insurance, like the homeowner’s discount and the Motorcycle Association discount just to name a couple. 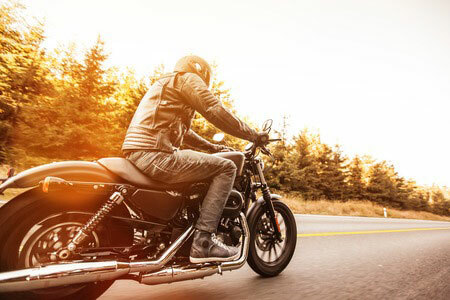 Motorcycle insurance may also be advantageous for you because it allows you to purchase special coverages for accessories such as chrome plating, helmets, leather, and much more. You’ve been waiting all year, now it’s finally time to play with those summer toys. Protect your assets by making sure you have all your ducks in a row and your vehicles are properly insured. For more information on both RV and Motorcycle Insurance contact one of our Auto Insurance Specialists at 610-777-4123.